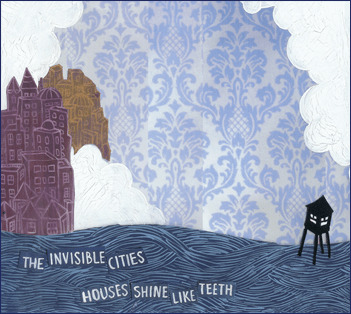 The Invisible Cities' 2nd album Houses Shine Like Teeth is out now, and they are giving away 500 free downloads. The album has 14 tracks of rough-around-the-edges rock and dreamy boy/girl harmonies ranging from the quietly sublime to the confidently noisy from a band that was voted the "Best Indie Pop Band" in the 2005 San Francisco Bay Guardian's Reader poll. Every download includes a bonus mp3 mixtape curated by the 'cities -- the tunes were generously offered by their friends to help with the album launch. The bonus tracks are from Goh Nakamura, Scrabbel (their track is a sweet, new, unreleased tune! 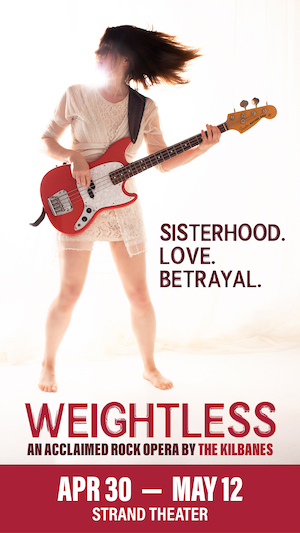 ), Pancho-san (members of Rogue Wave and Beulah), Love is Chemicals, Terese Taylor, The Matinees, The Nightland, Sonny & the Sunsets, The Rhombus, School for the Dead, Nuclear Waste Management Club, and Alex Caton.